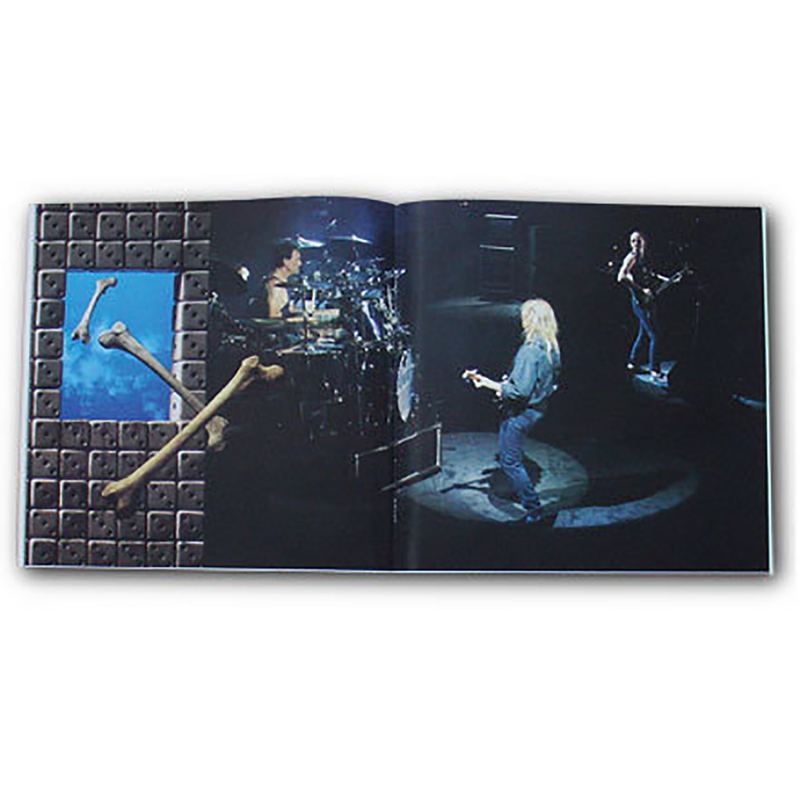 As part of the Rush Tourbooks Remasters series, the Roll The Bones Tourbook from the 1991-1992 tour is a behind the scenes look at life on the road. 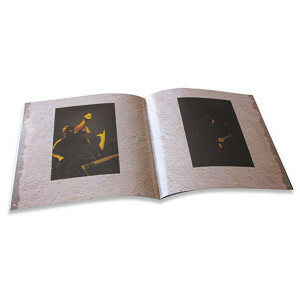 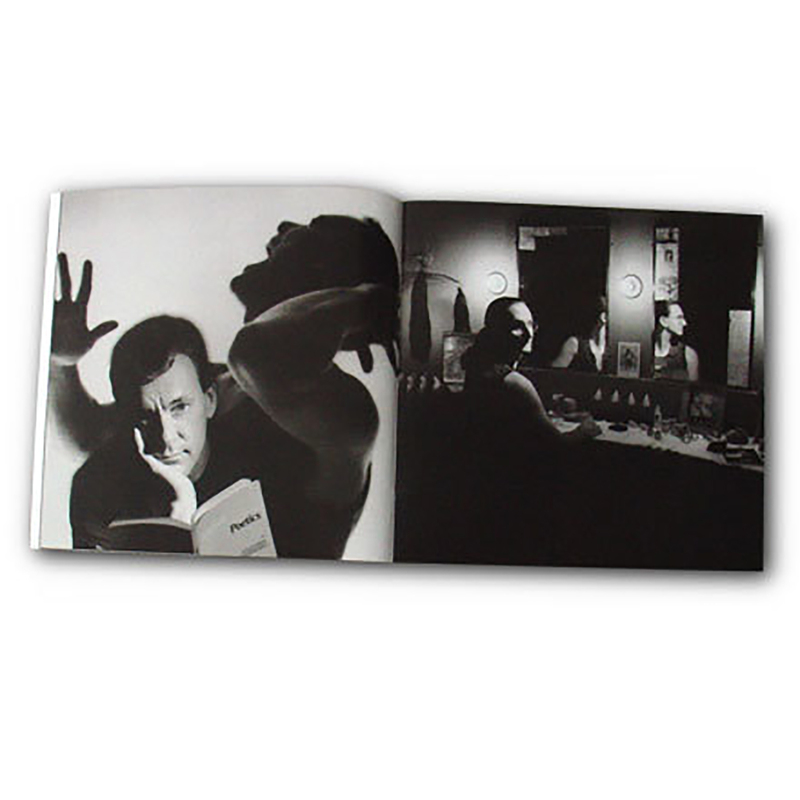 This 12x12 sized book is a true beauty with its glossy pages and high-end laminated covers. 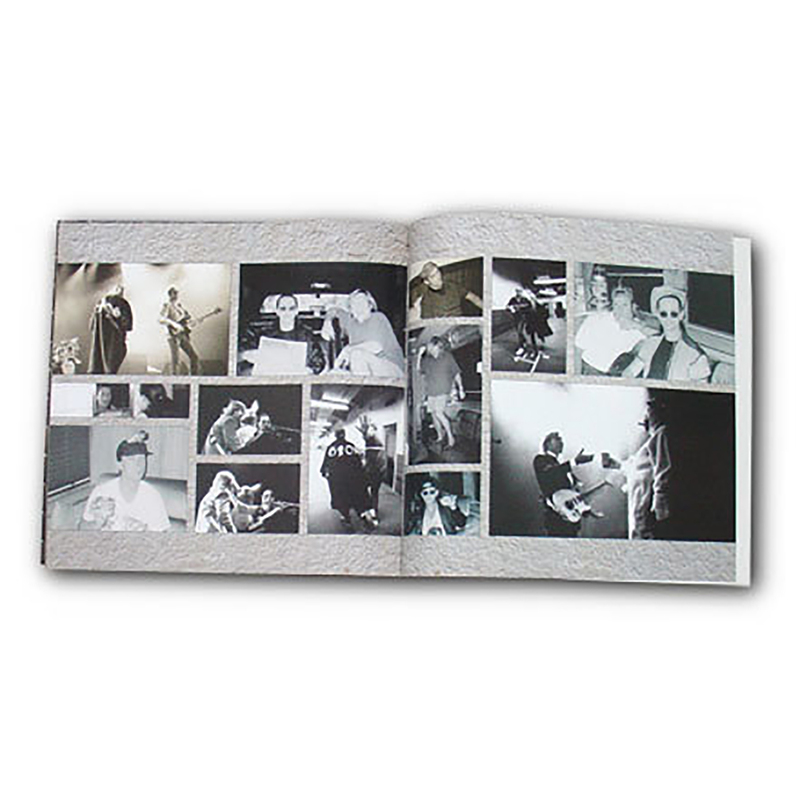 Complete discography inside the back cover. 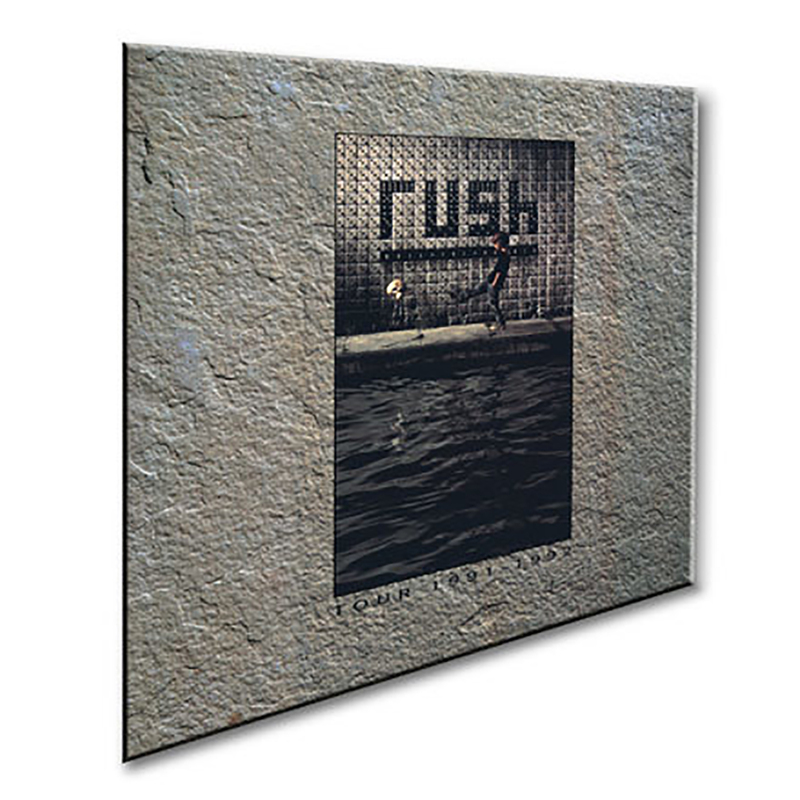 This is a true collectors item! !